Connect and Collaborate from virtually anywhere. At The Network Gurus we use Microsoft’s cloud-based solution, Office 365, to help your company meet the demands of the future. 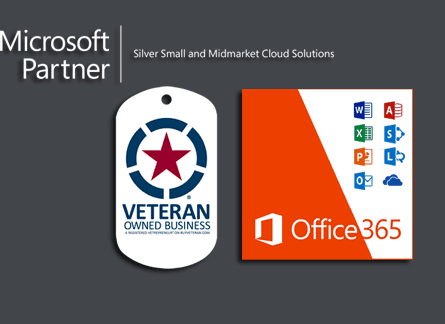 We’re a proud Microsoft Partner, and our team of experts will evaluate your business and your goals to provide a reliable, personalized cloud strategy that ensures the protection of your data and maximum uptime. 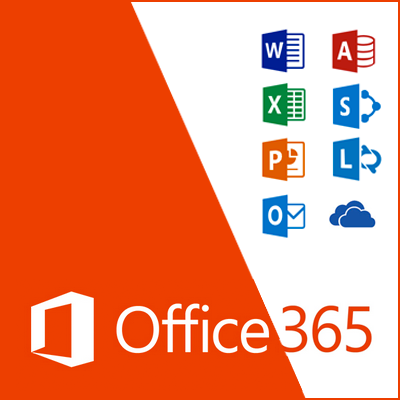 Office Professional Plus – Collaborate and work on the go with familiar software solutions. Exchange Online – Utilize cloud solutions for a user-friendly and feature-rich email experience. SharePoint Online – Enhance business collaboration for greater efficiency and productivity. Lync Online – Stay connected to your business with easy-to-use, reliable communications solutions.